Many updates and priced to sell! 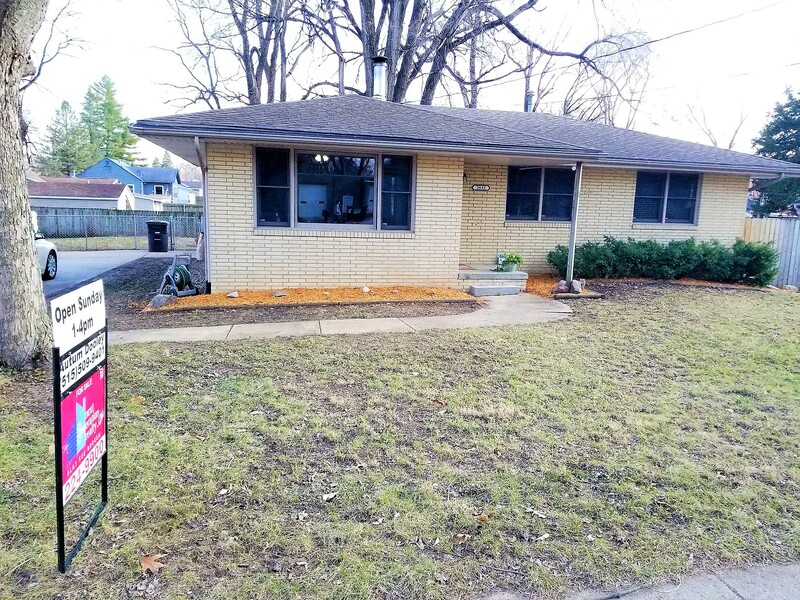 Come see this brick ranch updated with a wood burning stove in the living room, new carpet in bedrooms, light fixtures, freshly painted walls and ceilings, remodeled bathroom, gutter guards, radon gas ventilation installed and more! Natural hardwood floors in living room and bedrooms. Downstairs you have a family room and a possible 4th bedroom! You have a huge fenced in yard with a perfect deck for entertainment and privacy with a 4 car driveway for plenty of parking! Come check out this gem today!